Without help from a professional, a sewer or water line break, stoppage or disruption can create big problems for a homeowner. While sewer and water line failures never seem to happen at convenient times, that does not mean you have to struggle for a solution. One call to Olson Plumbing & Heating Co. for water line repair in Colorado Springs, Pueblo, or the Front Range can put you on the fast track to dependable repairs that will protect your home and family from possible health hazards. Our team is equipped to deal with a wide range of issues that may be wreaking havoc on your home. Our Colorado Springs plumbers are always equipped with the tools they need to quickly and accurately diagnose, repair and solve a problem. In the case of an emergency, we are on-call for Emergency Dispatch 24 hours a day / 7 days a week….Holidays included. Some say it, we mean it. Otherwise, we will be happy to work with you to find an appointment time that works within your busy schedule. Call Olson Plumbing & Heating Co. today for water line replacement or repair in Colorado Springs, Pueblo, or the Front Range. Nothing will stand in the way of our ability to deliver safe and effective plumbing service. Our expert technicians can handle tree roots, pipe settlement, soil issues, and much more. Do not hesitate to call us because of obstacles that you think may stand in the way of a successful repair. 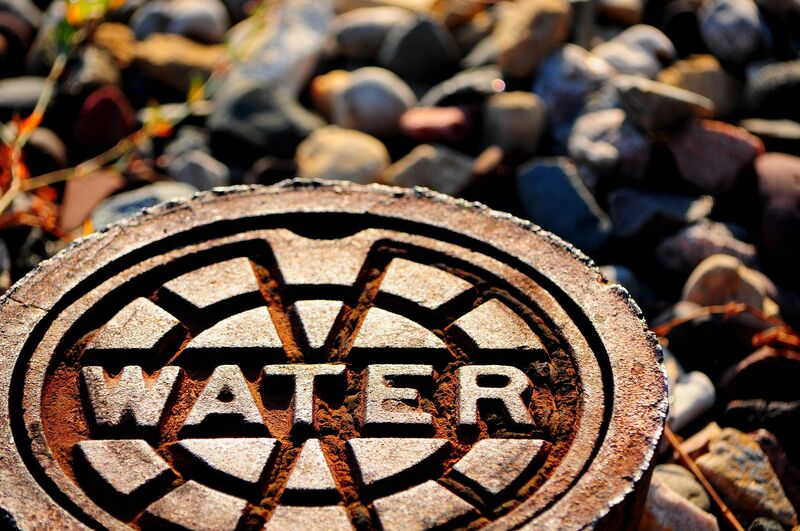 Water inspections and testing, in addition to water line repairs, replacements, and new installations — Olson Plumbing & Heating Co. has all your needs covered. We can help you overcome any problem you may be having with your plumbing. Contact us at (719) 635-3563 for more information about water line repair in Colorado Springs, Pueblo, or the Front Range.